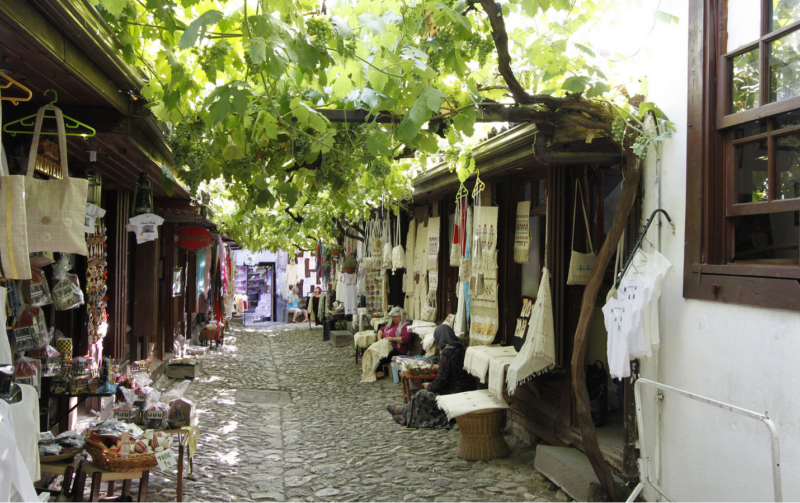 Uncorrupted purity even today, the virgin land, Safranbolu dated back Ottoman Period is a part of the paradise due to not only its natural beauty but also its incredible old bazaar including many various little bazaars named as Arasta side by side. 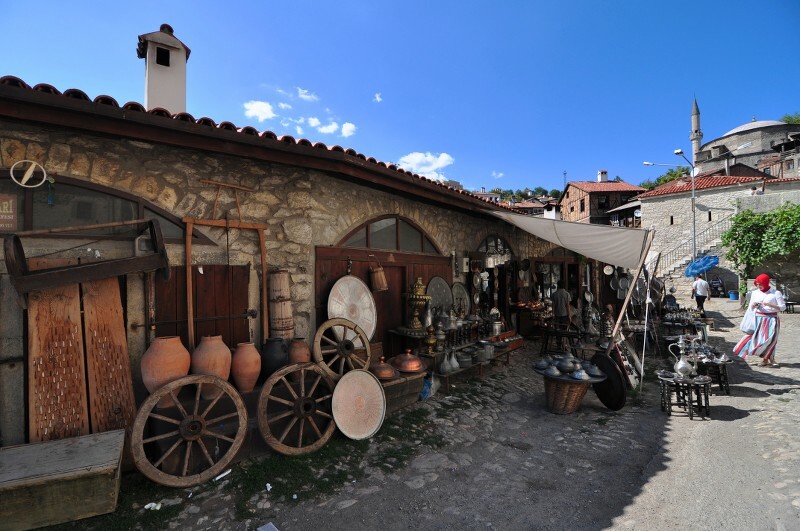 In early days, this wonderful bazaar was an important Trade Centre containing numerous workplaces which cover approximately 10-15 m2 fields. 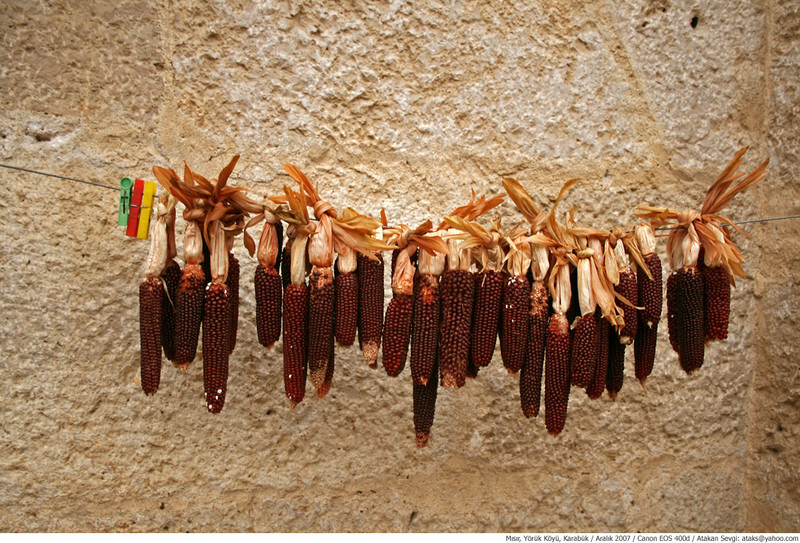 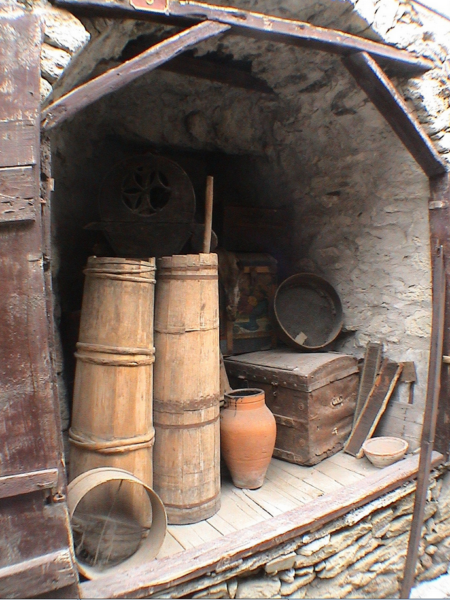 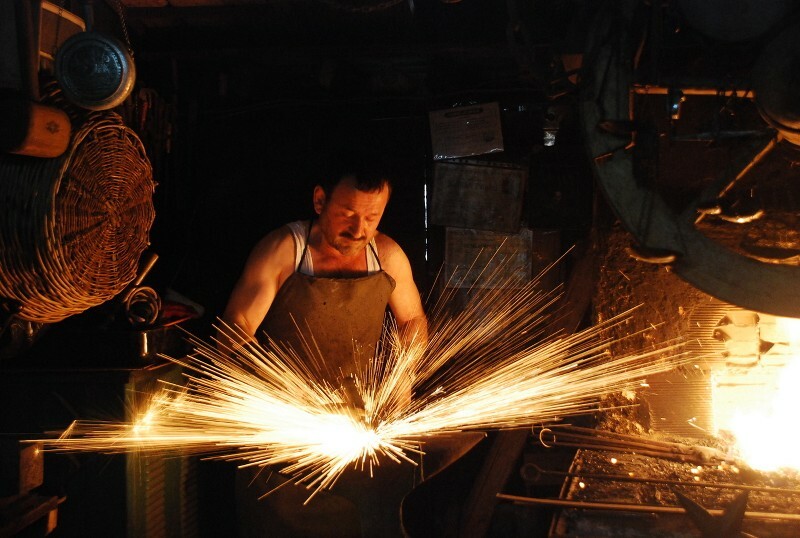 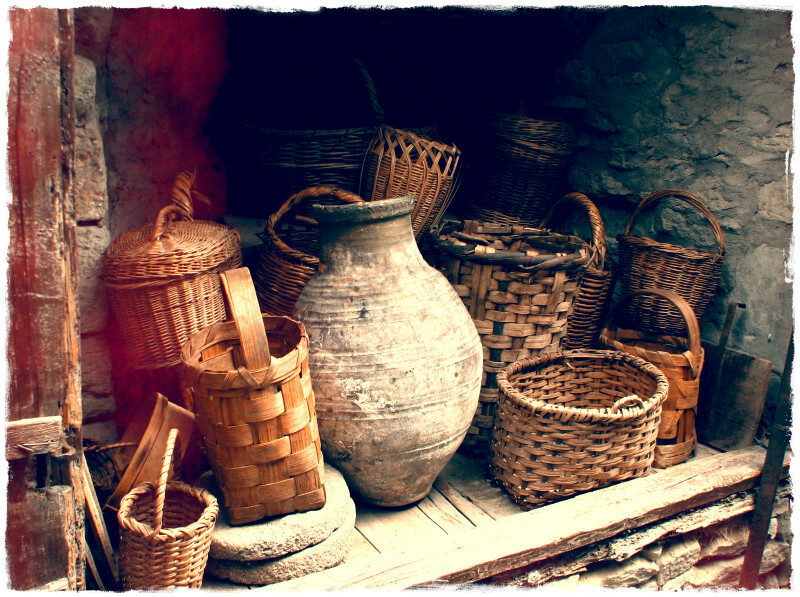 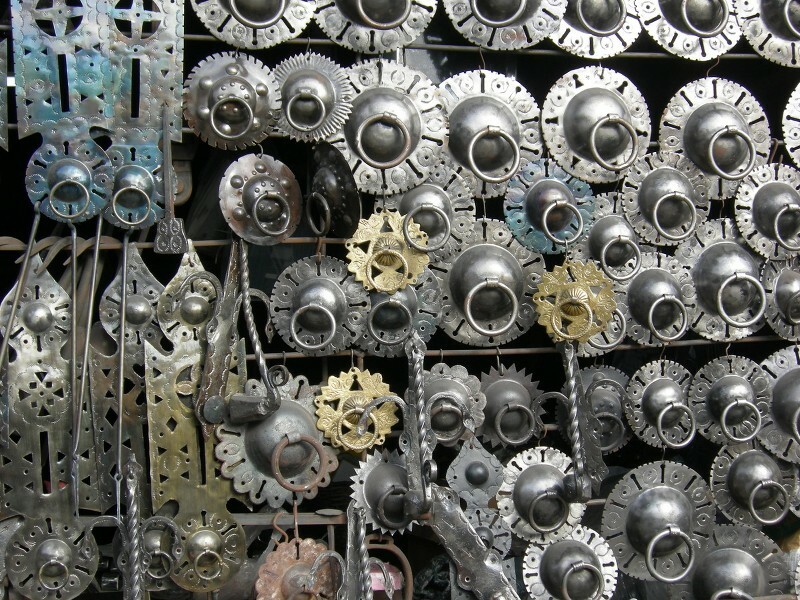 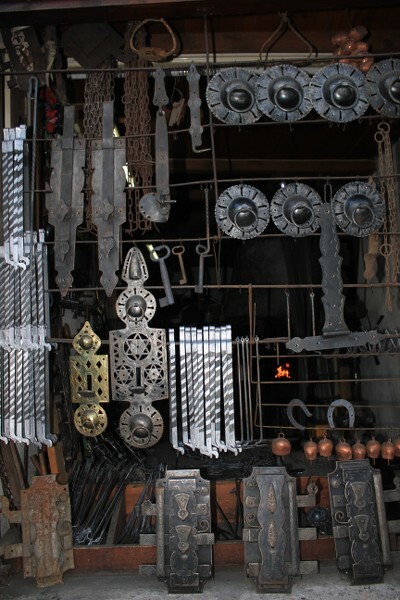 Many stores such as iron working, forging, shoemaking, saddle and copper work were found as a guild, the basic medieval manufacturing organization here. 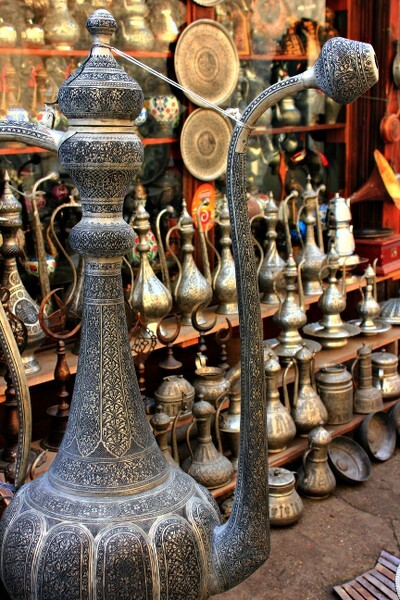 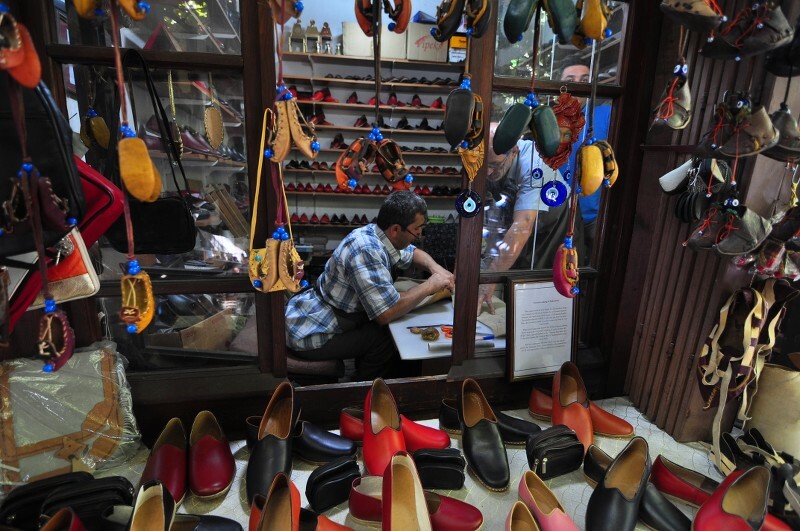 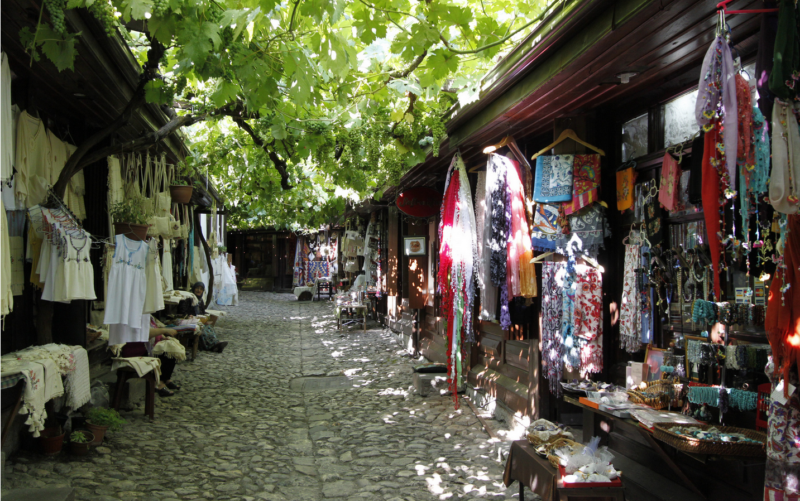 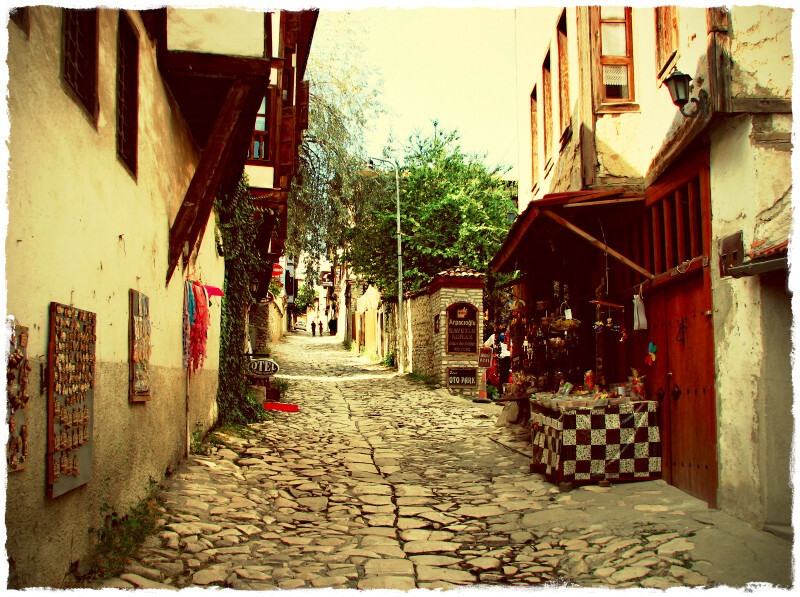 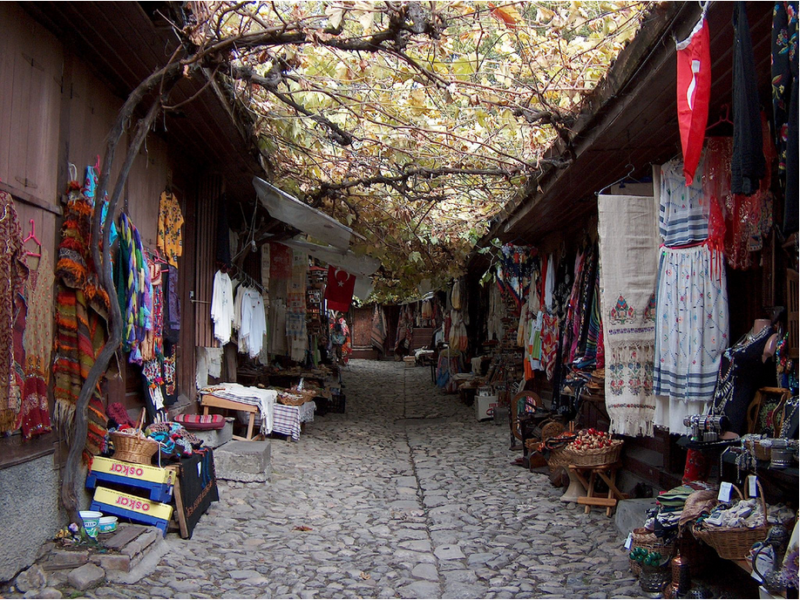 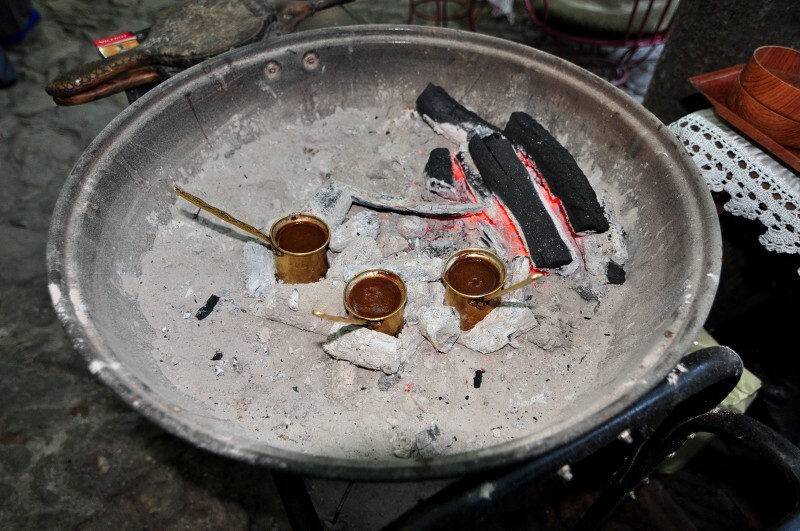 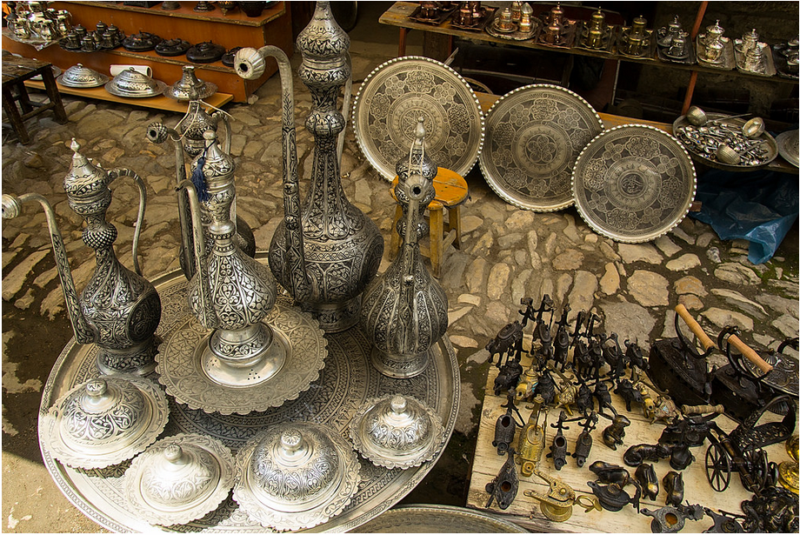 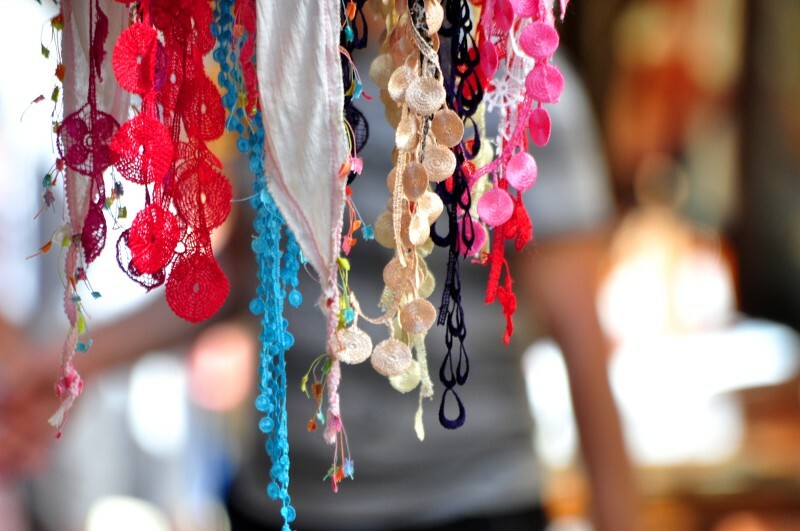 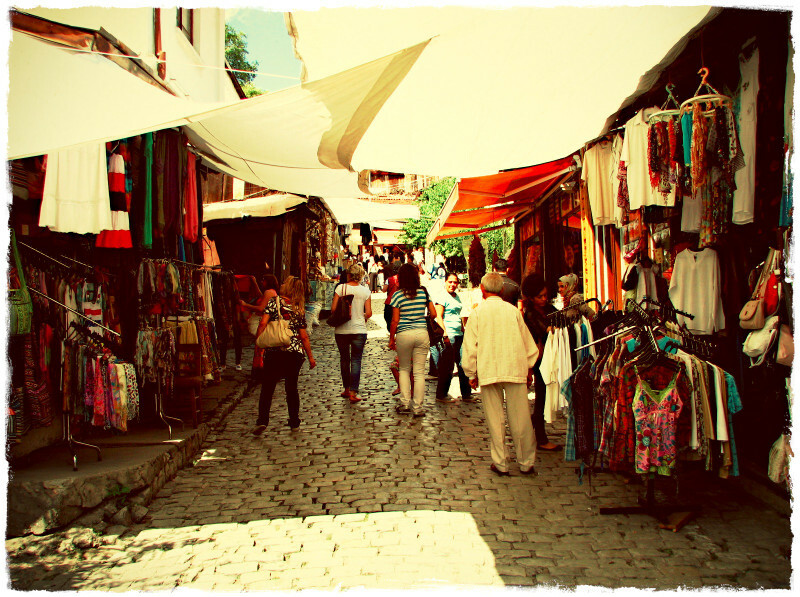 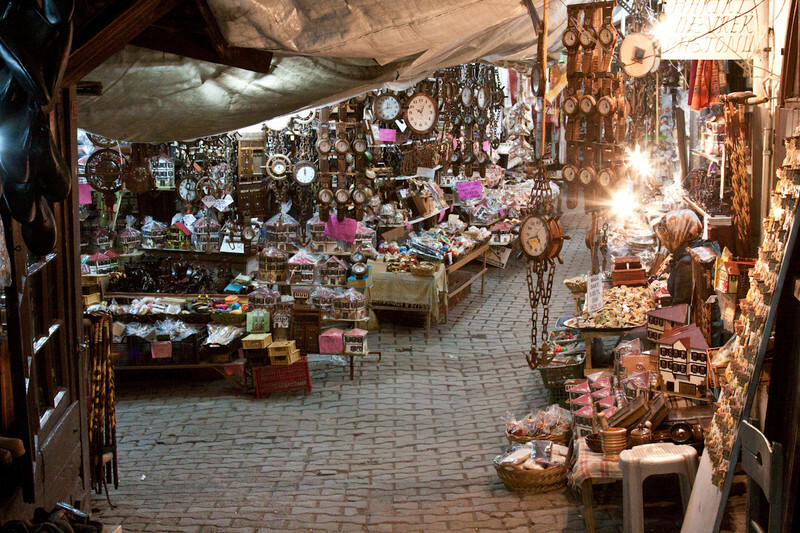 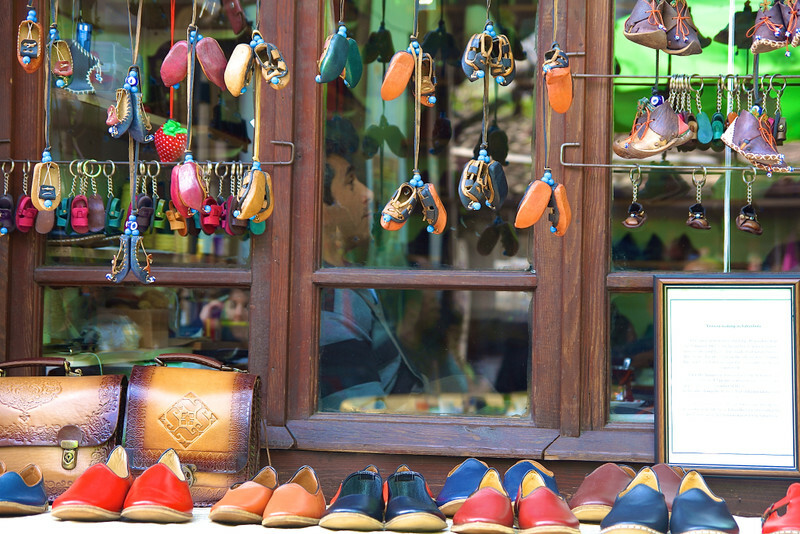 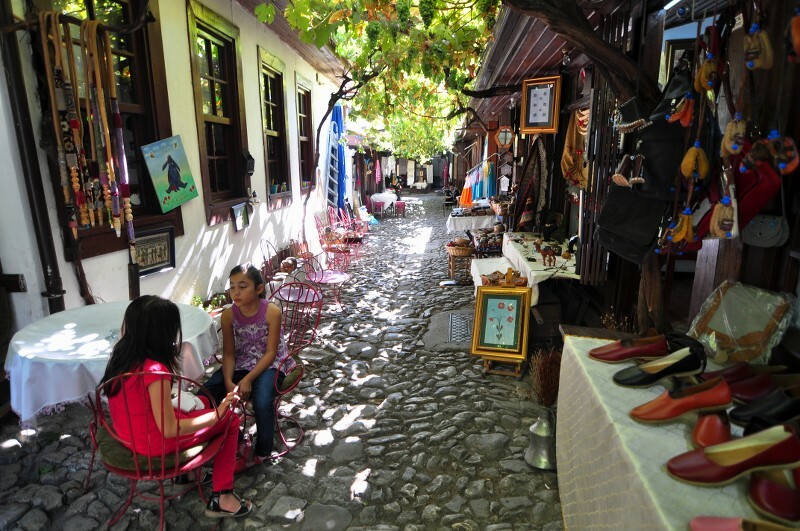 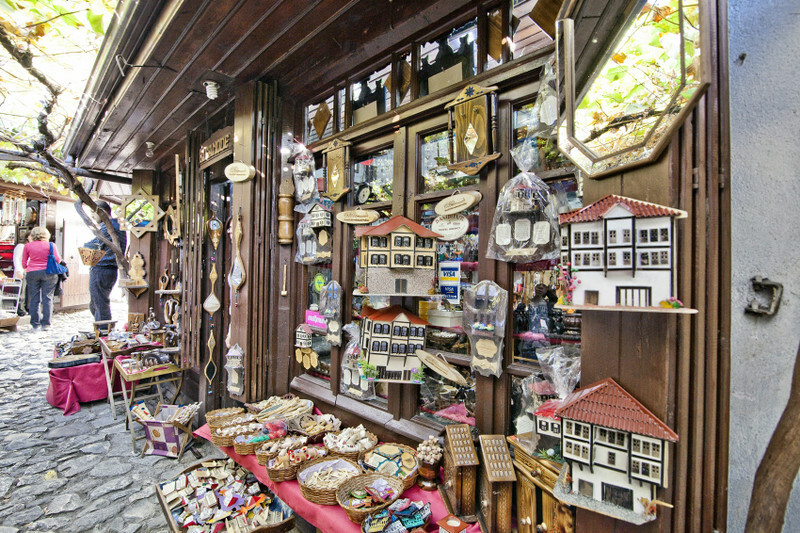 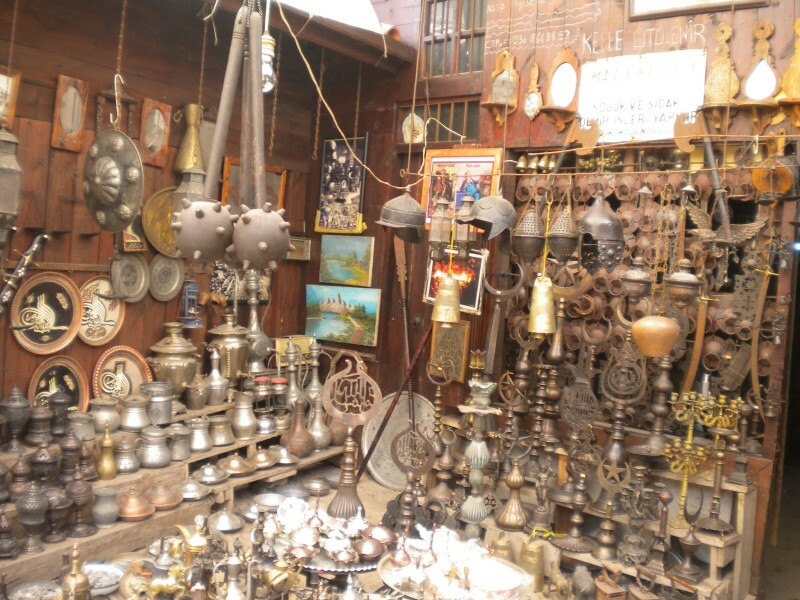 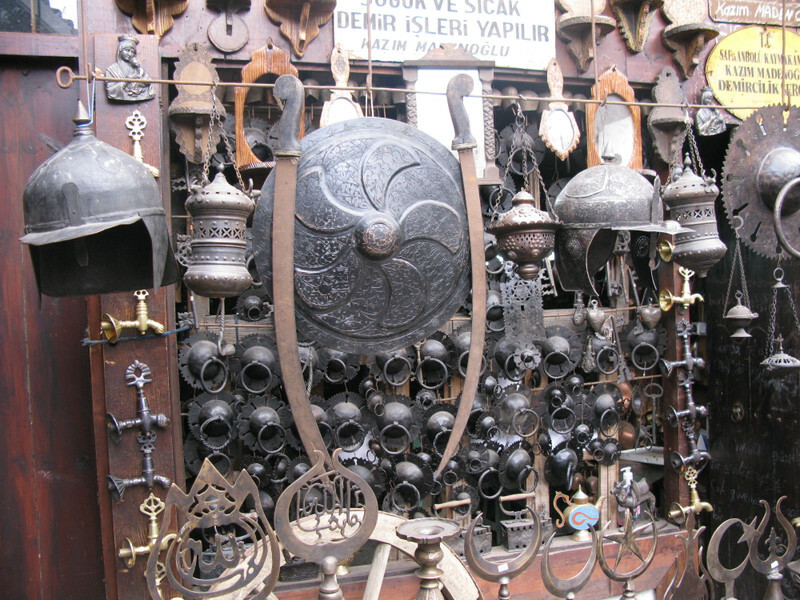 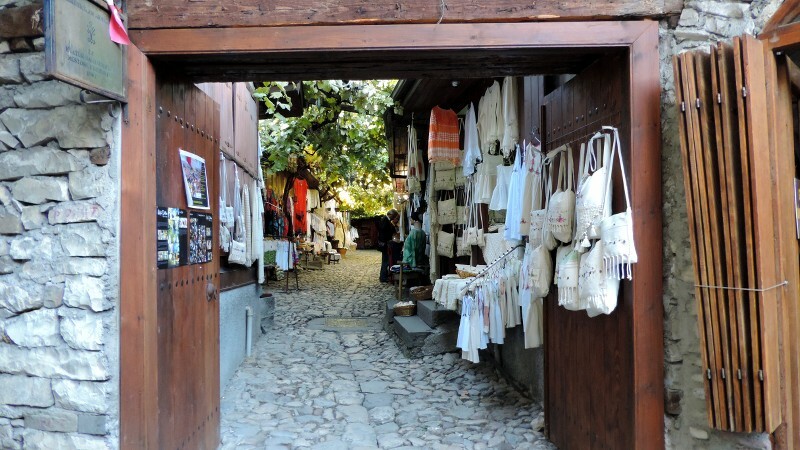 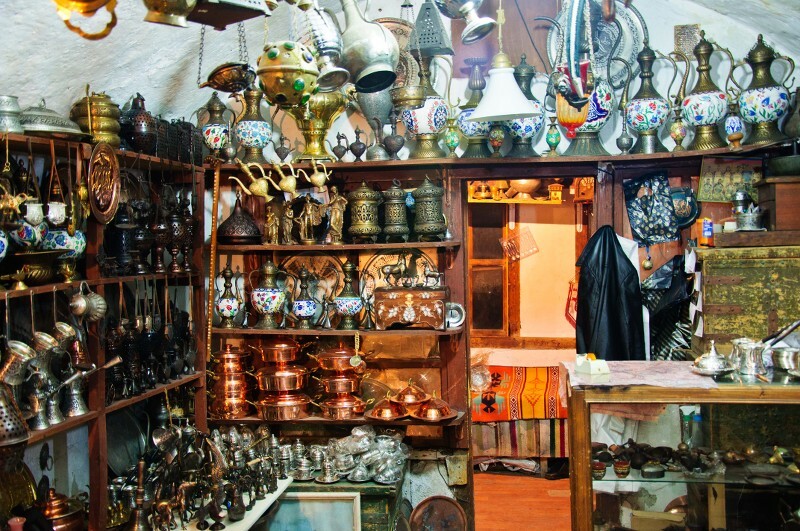 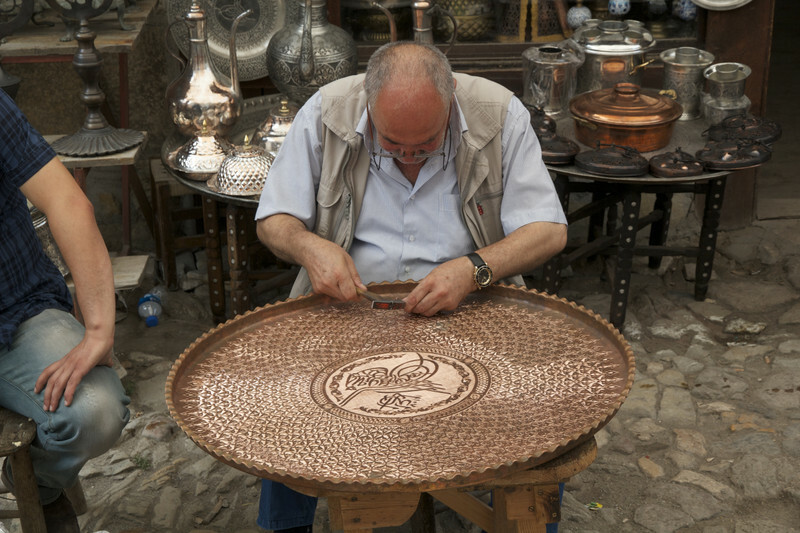 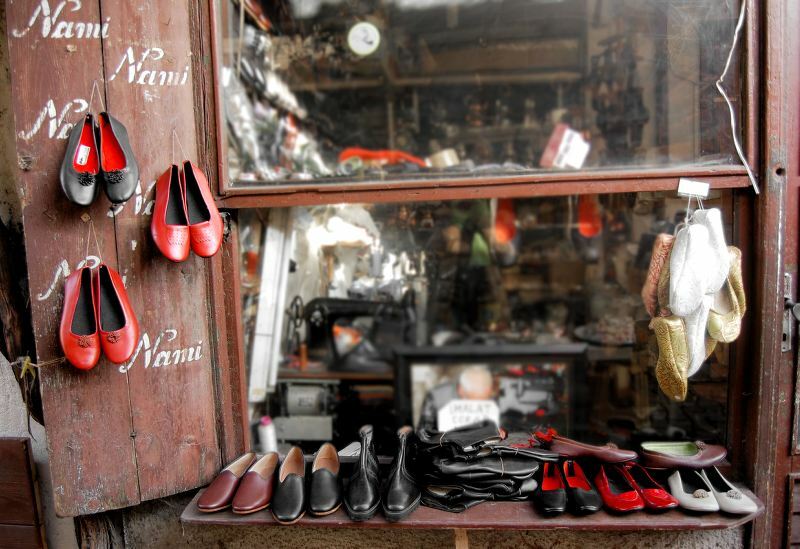 Thus, the streets of Safranbolu Bazaar are called and classified according to handwork like Shoemaker House, Saddlers House, Merchant House and Butchers House, which causes that the people can easily find all kinds of handicrafts and materials in the magnificent bazaar.